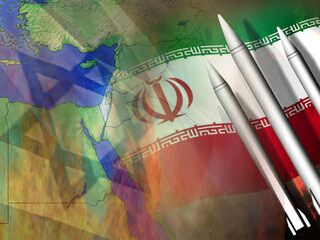 Who Is the Real Threat to World Peace: Nuclear ‘Israel’ with Its 400 WMD or Non- Nuclear Iran? Posted on 31 January 2019. Tags: Who Is the Real Threat ? Posted in ZIO-NAZI, IranComments Off on Who Is the Real Threat to World Peace: Nuclear ‘Israel’ with Its 400 WMD or Non- Nuclear Iran? 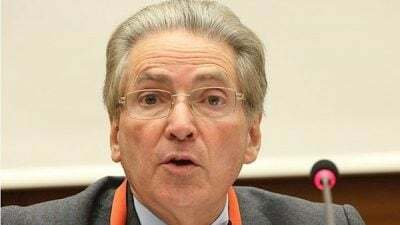 “The United States will use any means necessary to protect our citizens and those of our allies from unjust prosecution by this illegitimate court,” Bolton said in September. 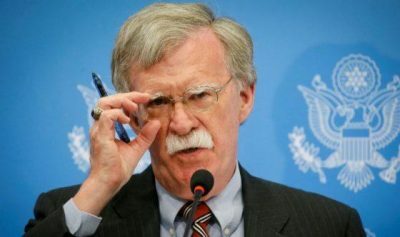 “John Bolton, the national security adviser to the U.S. president, held a speech last September in which he wished death on the International Criminal Court,” Flügge said after leaving his post. Akay was at the end of his tenure when the charge was leveled by Turkey. “We, the other judges, immediately protested. But his tenure was nevertheless not extended by the UN secretary general. And with that, he’s gone,” Flügge said. 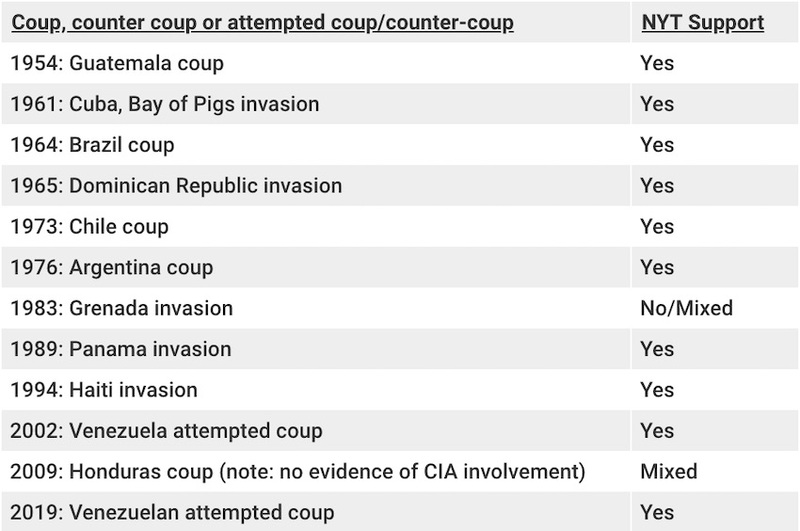 A summary of the current coup attempt: on January 23rd, Juan Guaidó, leader of the right wing National Assembly declared himself the President of Venezuela. 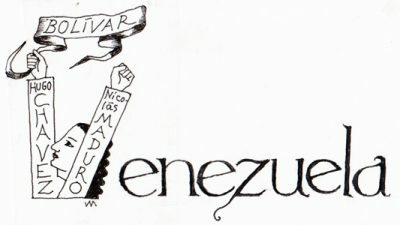 During the presidency ofHugo Chavez, and despite the failure of the first U.S. attempted coup against him, and then after the curious death of Chavez, and after the presidency was assumed by Chavez’s and the people’s chosen successor, Nicolás Maduro, the U.S. has continually and heavily funded the country’s political opposition. 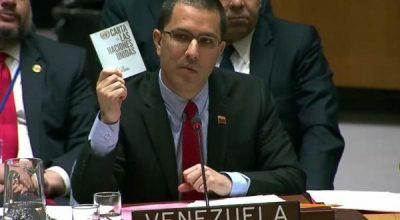 Guaidó’s counter-democratic declaration was endorsed immediately by Brazil, the U.S. and Canada in an attempt to overthrow a democratically elected government. Juan Guaidó’s platform if allowed to rule, would include returning nationalized companies to their previous owners. 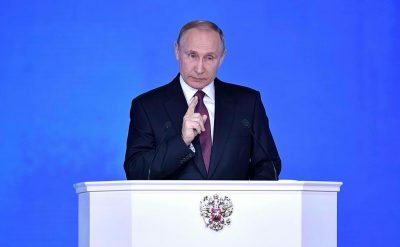 The European Union has demanded new elections in an attempt to discredit President Maduro’s victory at the polls last May and his re-installation as President on January 10th. Cuba has shifted 2500 of its health providers from its mission to the poor in what has become fascist Brazil, to Venezuela. 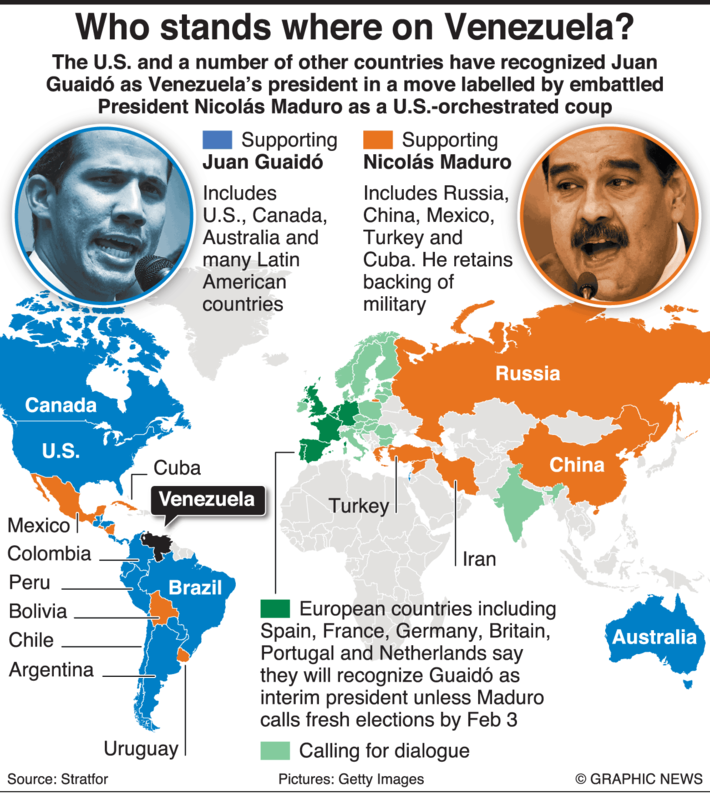 Venezuela’s alliances with Russia, China, Turkey, Iran, Mexico, among others, remain. 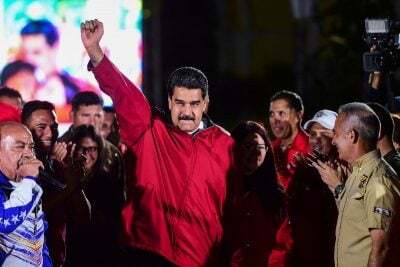 Within Venezuela, the government and its supporters including all branches of the military have remained loyal to the country’s Constitution and Nicolás Maduro as the elected President. The U.S.-Brazil-Canada axis attempt to effect its choice of rulers for another country has risked tripping these as aggressors and Venezuela, into war. 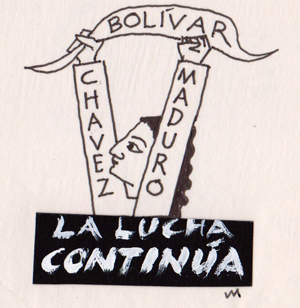 As noted at the mourning for Hugo Chavez whose illness many believe was the result of an assassination, “Chávez vive, la lucha sigue!”. 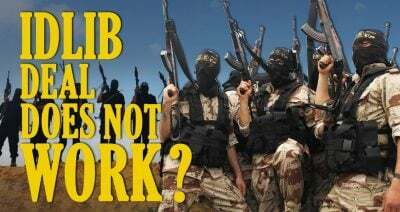 Posted in USA, EuropeComments Off on Video: History of Oil – Hidden Cause of the First World War?